I received a 100 page preview of this book from Netgalley and I CANNOT WAIT FOR THIS BOOK! I’ve read the YA book The Archived by Victoria Schwab and am anxiously awaiting the sequel, but this is the first Adult book she’s written and I was immediately hooked from the first page. 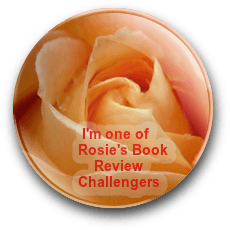 The relationship between Victor and Eli fascinated me – they were friends/rivals/enemies and their character development was truly exceptional, making it easy to identify with parts of both characters. With the book alternating between the past and present, I’m anxious to see how their relationship evolves from one state to the next. It seems as if neither is black or white, but all the shades of gray in between. The experiments Victor and Eli were involved in reminded me a little of the 80’s movie, Flatliners – medical students pushing the limits and seeing how far they can go. The subject matter completely engaged me and it’s obvious the author did her research. The writing in Vicious in comparison to The Archived is a great deal more mature and intelligent and there were several ‘quote-worthy’ segments. The pacing was such that I had an extremely hard time putting down this book and would highly recommend it to anyone. Vicious is due to be released September 24, 2013 and you can bet I’ll be parked on the B&N website impatiently waiting to download it! I am, Bradley. I see so many books on other blogs that sound awesome and then get disappointed when they’re only on Kindle. How about you? Teri, sounds terrific! Not usually a genre I would pick, but if the author’s character development is what you say it is, I need to read this book as a writer and see what she’s doing. Thanks for a great review! I don’t think you’d be disappointed, Sherrey. We all need to step outside our comfort zone every now and then! 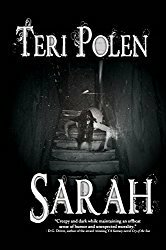 A great review by Teri Polen of V.E. 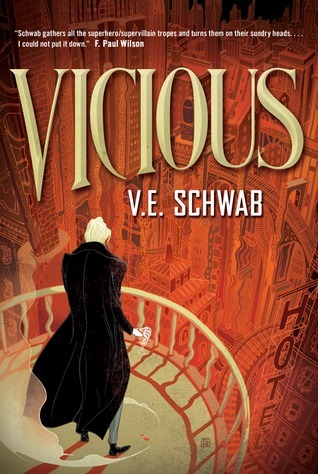 Schwab’s book, Vicious.